Back to School! Store 2019 is July 21! 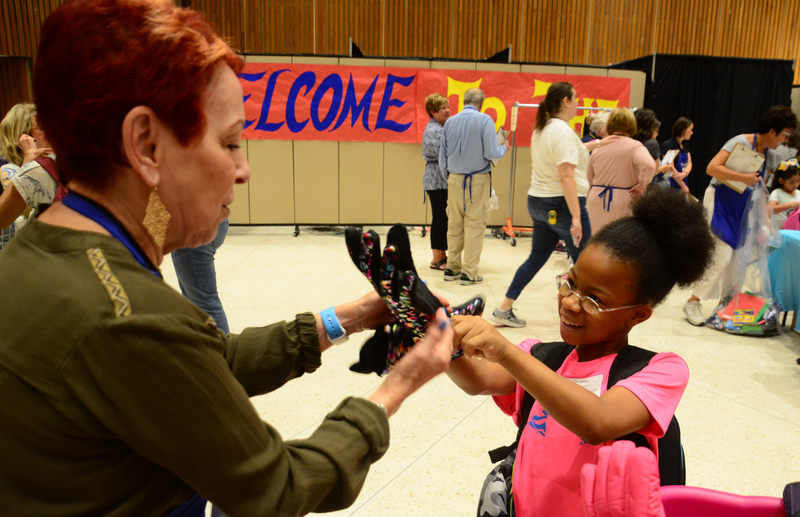 In August 2001, NCJW inaugurated this annual event by providing 200 children in the St. Louis area with new clothing, shoes and school supplies, helping them start the school year off with enthusiasm and positive self-esteem. In its first sixteen years, the Back to School! 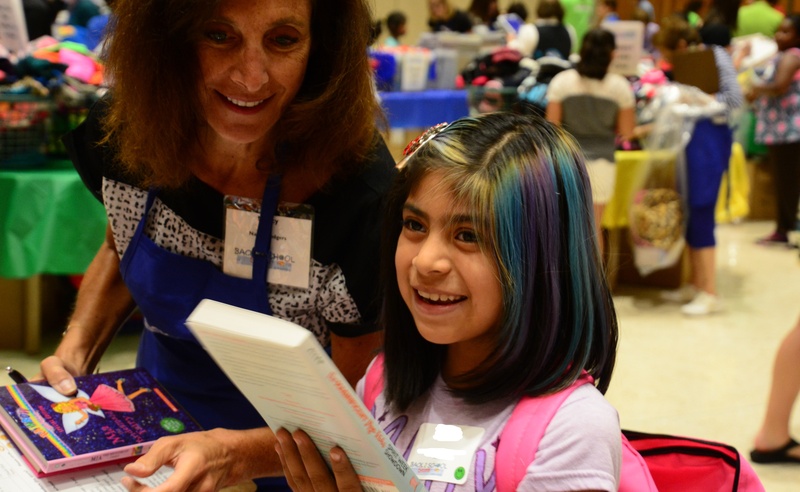 Store has assisted over 12,000 elementary school children from underserved families in the St. Louis area. During the one day Back to School! Store, each child is assigned an adult volunteer to help them shop for brand new clothing and supplies. NCJW partners with more than 50 social service agencies, churches and community service organizations to identify children whose needs are not being met by existing services. Invitations to participate are sent to qualifying children to ensure that we have everything we need for the invited children. Today, the Back to School! Store is located in a new location, Temple Israel in Creve Coeur. We have grown to serve approximately 1,300 children and it requires more than 600 volunteers to run this successful event. 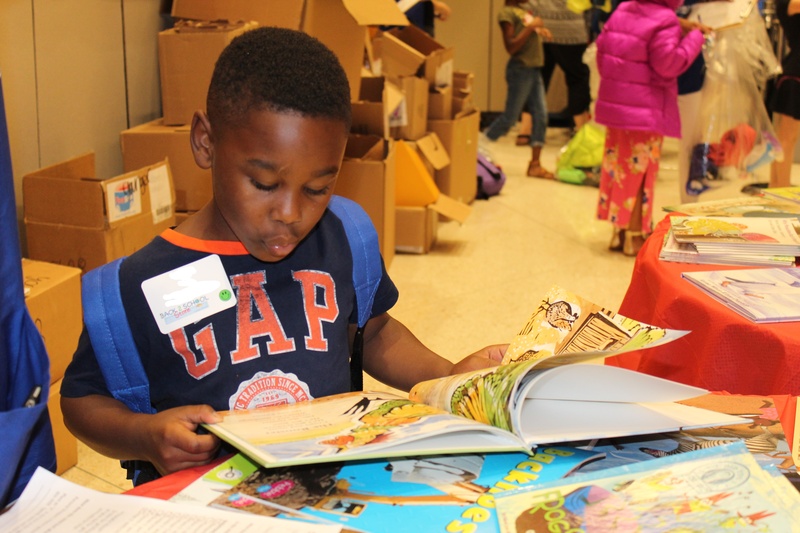 Community organizations participate as part of the on-site Family Resource Center for parents and guardians offering child safety information, nutrition and health information, and vision and dental screenings.